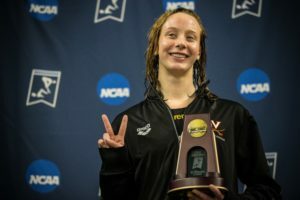 Beata Nelson was named the 2019 CSCAA Swimmer of the Year after winning three individual events under first-year head coach Yuri Suguiyama. 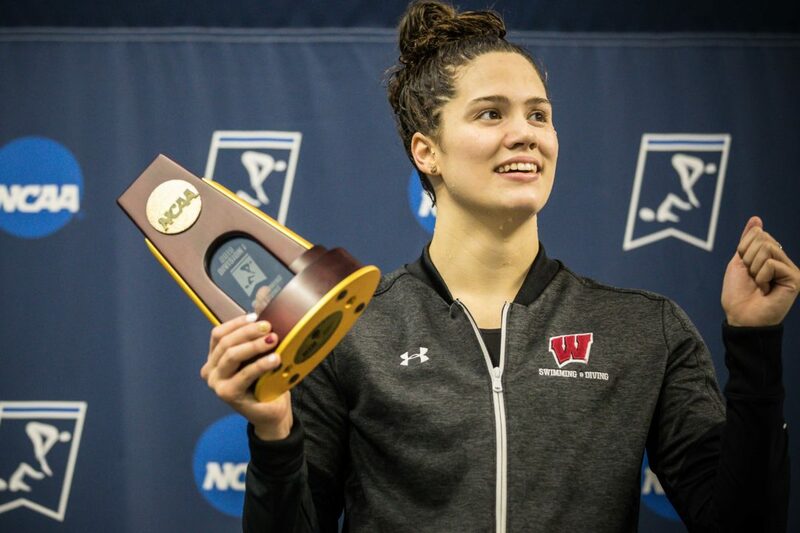 She also went second on Wisconsin’s seventh-place 800 free relay, throwing down a 1:41.29 200 free split Wednesday night. 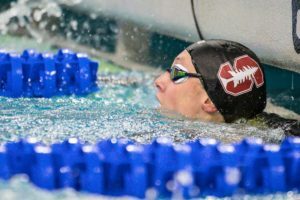 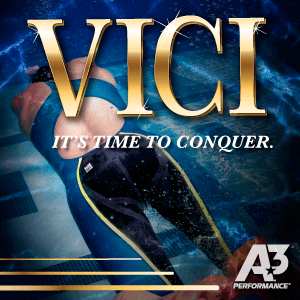 Doing fly, she went 50.54 in the 400 medley relay, which missed finals by two places, and 22.57 doing fly on the 14th-place 200 medley relay. 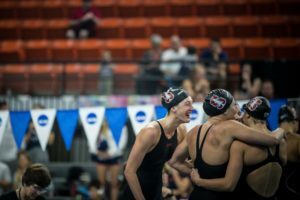 She wrapped her meet with a 47.26 split on Wisconsin’s 12th-place 400 free relay.